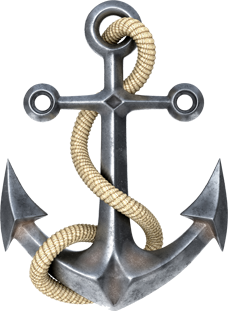 the best kept secret in the sailing world! Experience Yachting on Moreton Bay from Bribie Island to the Gold Coast. Sail the calm waters or get up and personal with dolphins and dugongs. Fish the creeks off the Gold coast. Snorkel the wrecks of Tangalooma. Choose from our Seawind Sailing Catamarans that accommodate up to 10 guests overnight in comfort and space, with every luxury and safety feature, or choose a power catamaran for up to 8 guests. Catamarans were designed to be very stable vessels ie. next to nothing for rocking and rolling, so user friendly, very unlikely to experience sea sickness. Our yachts leave from Cabbage Tree Creek Marina in Deagon, Brisbane. Moreton Bay Holidays Afloat is within 15 minutes walk (courtesy car available, conditions apply) from trains and stores and 15 kilometres from the Central Business District of Brisbane. We offer Bareboat Self Drive Yacht hire and Skippered Charters, Half Cabin & BBQ Pontoon Family Day Boats. Private day sails with a Skipper are available from Sandgate over to Moreton Island, the Redcliffe Peninsula, St Helena or Peel Island. Our catamaran yachts suit couples, families, groups of friends and are kid friendly as they all have safety rails and visibility is good. Explore and Experience everything Moreton Bay has to offer ie. pristine waterways and beaches, wild life, turtles, sea birds, dugongs, dolphins even some whales, Bribie Island to the Gold Coast via the Brisbane CBD. Boating Escapes is our world. All catamaran yachts come with all modern navigational GPS aids similar to your car, and paper charts navigation around Moreton Bay and surrounding waters is virtually line of sight. Sail on the Newest Catamarans or Drive the Famous Nautilus PowerCat that are Designed to be Easy to Sail or to Simply Drive them like a Car. 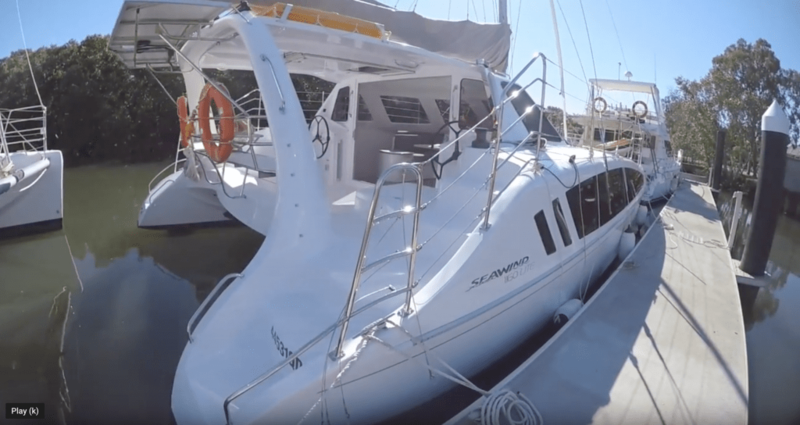 Video Walk-through (Seawind 1160 and Seawind 1260 Catamaran) on the docks at Cabbage Tree Creek Marina in Brisbane. Rent a Catamaran Yacht and take a Boating Experience from Bribie Island to the Gold Coast and Explore the wonders of Moreton Bay & Islands.